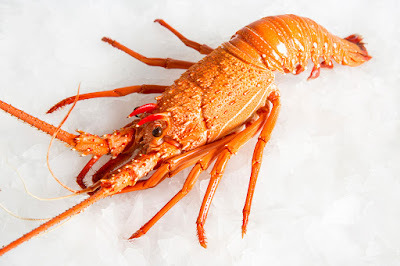 Get High Quality Indonesia Lobster Supplier direct from Manufactured. 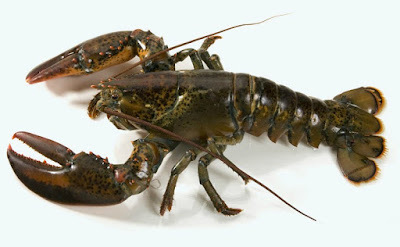 There are so many lobster species available both in the warm water and cold water. As decapods that belong to the crustacean line, most of the lobsters usually have five set of legs and over time they will start to develop front huge claws. In general, the lobsters that develop front claws are categorized as cold water lobsters. While the lobsters that are not growing some front claws and only have five sets of legs are considered as warm water lobsters. What do lobsters eat? 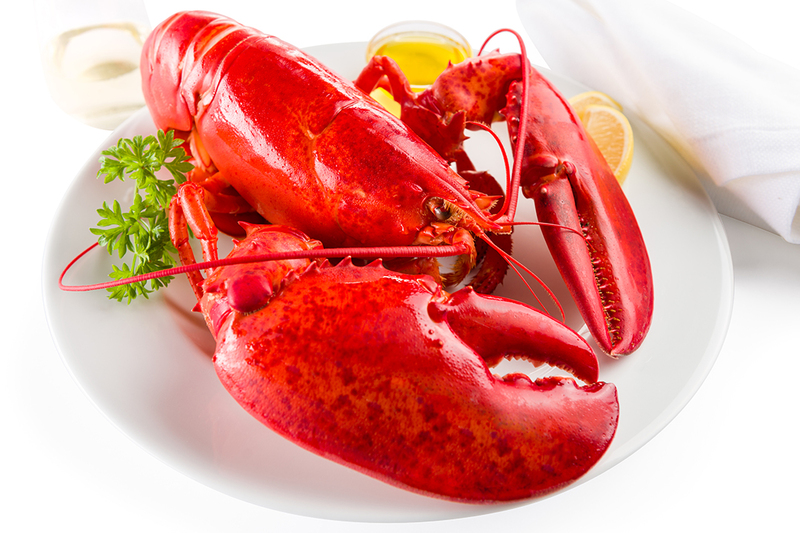 Generally, all the lobsters are omnivorous meaning that they eat many kinds of animals and plants. The lobsters are usually feed at night and hunt for foods such as fish, plants, and other crustaceans. However, lobsters are also considered as cannibal since they like to fight and eat each other. And when it is necessary, they will feed on dead carcasses as well. All the lobsters are shed or mold their shells as they grow. 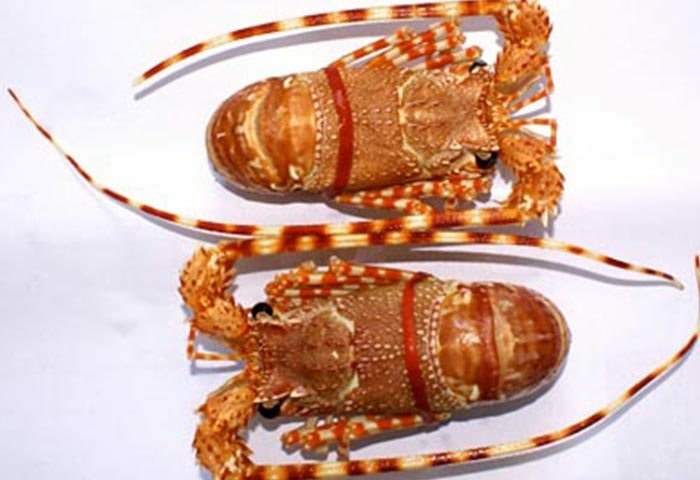 Variety of lobsters has soft and hard shells characteristic. And when the shells are molted and new carapace appears, they will puff up their own flesh using water in order to stretch the soft carapace and then make a roomier lobster shell. Their flesh which loaded with water has different taste of flavor. The soft lobsters are mostly more fragile than the hard one and thus they are more difficult to be caught and handled. It will be hard to cook soft lobsters rather than hard lobsters due to their fragile state. 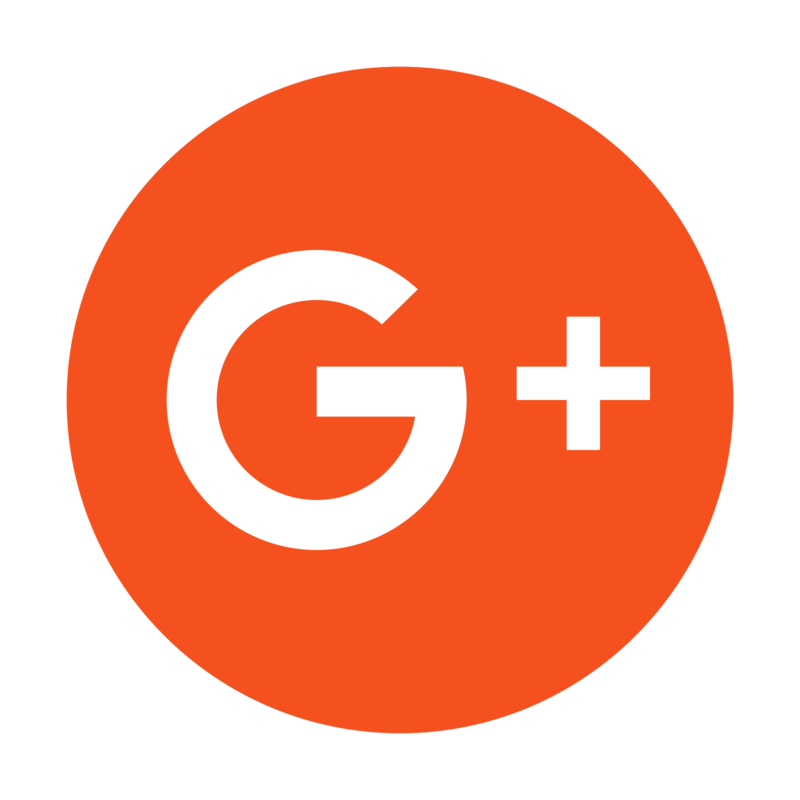 - The different price of warm water lobster and cold water lobster is a good guide to determine which lobster type you want to purchase. 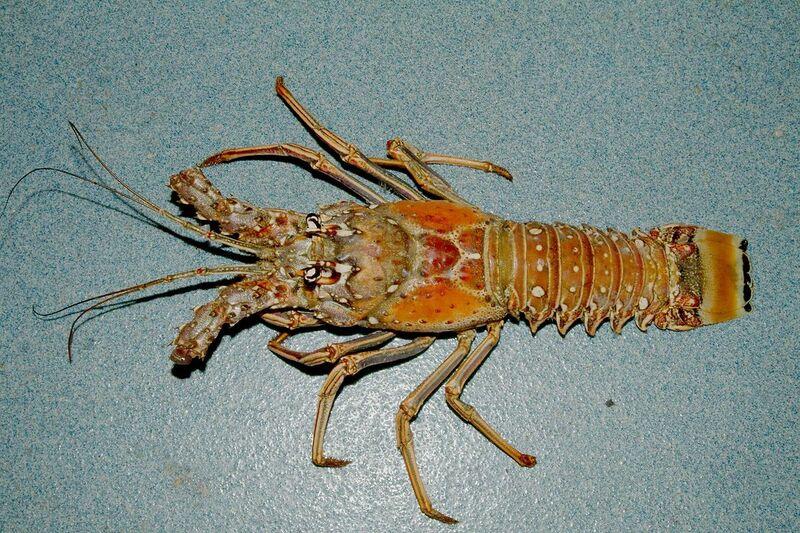 - Lobster might be abundant on the coast or scant inland depending on the molting stage. - The meat on the lobster claws are your favorite, then it is better to select cold water lobster. This type of rock lobster does not have defined front claws and when you harvest them they are usually reach weight about 1 to 5 ponds, although they can also grow to 15 ponds. They are sold cheaper than most of cold water lobsters and they are good choice for those who love to eat the meat inside the lobster tail. Just like its name, you can find Caribbean lobster along the Caribbean shore as well as thorough the Gulf of Mexico and along North American coast. 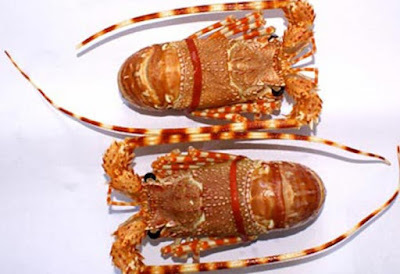 They are caught particularly for their tail and so far, the minimum size of Caribbean lobster that can be processed for commercial use is 7.6 cm or about three inches. The shell of Caribbean lobster is harder than cold water lobsters which appear with brown and grey stripes and yellow spots on their tail. This lobster appears with green and red colors. It is also called as the Jasus Verrauxi that can be harvested at northwest of Australia. 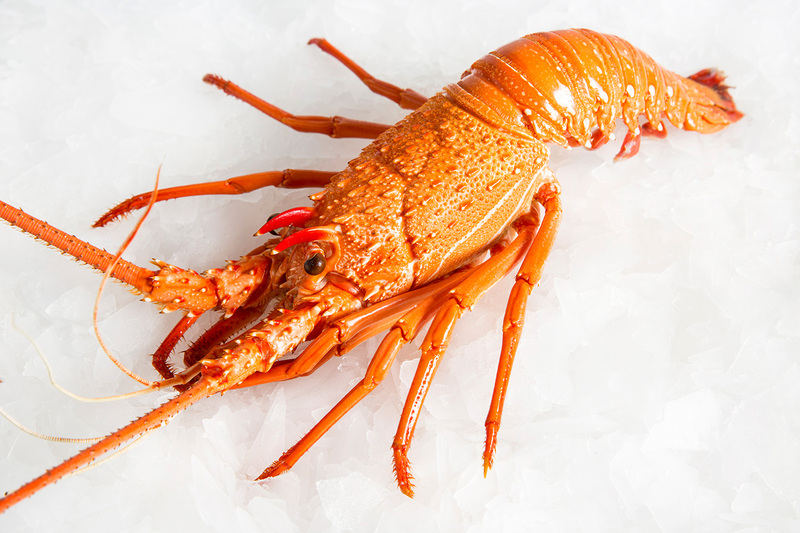 While most of the lobsters are usually have shades from red to brown colors, Australian lobster have red to green shades of color and they also offer smooth delicate flavor. Just like any other warm water lobster, the South African lobster appears with long appendages act as antenna rather than claws. The lobster move very slow but thanks to the wide tails, they can move back up so quickly. 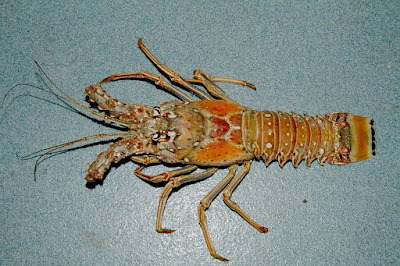 Although the South African lobster is considered as the warm water lobster; but they live in cold water. Canadian Lobster habitat is through the Atlantic on the east coast of Canada. And depends on the seasons, you can catch either soft or hard shell lobsters. To protect the population during summer molt season, the catch of Canada lobster is staggered. It is the same lobster species just like the Canadian lobster. It is also known as Homarus americanus and if you want to eat delicious lobster claws full of meat then the two types of lobster: this one and the Canadian will be your most favorite lobsters. And there is also a lobster that close to Maine lobster with bigger claw size called European lobster or Homarus gammarus. If you want to eat soft and tender meat then buy younger lobster because the older the lobster, the tougher their meat will be. That’s why when you shopping at seafood market or grocery stores and you want to buy ponds of lobsters, chose the smaller one instead of the huge one because small lobsters have high chances they are younger. If the lobsters are quickly frozen and then delivered to the grocery stores, thawed properly, and consumed quickly. They should have good flavor and it is mean the freshness will impact the flavor as well. 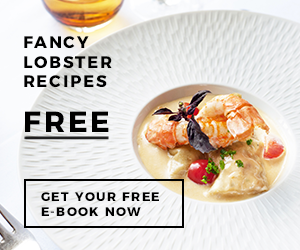 Lobsters are easy to caught and deliver when they are in hard shells. You can get a better quality of lobsters if you can learn and try to understand lobster molting season in your area. 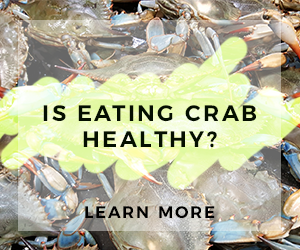 Just like other seasonal seafood, their taste will be better when they are in abundant season. Do not be afraid to try as many as lobster species you can buy since you will get a lot of different experience of lobster taste! We are Indonesia Lobster Supplier, Crab, Tuna, Shrimp, Red Snapper, Grouper Suppliers in Indonesia. 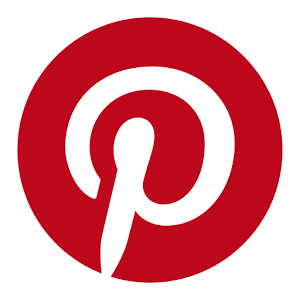 Ready to provide affordable price with the best quality.